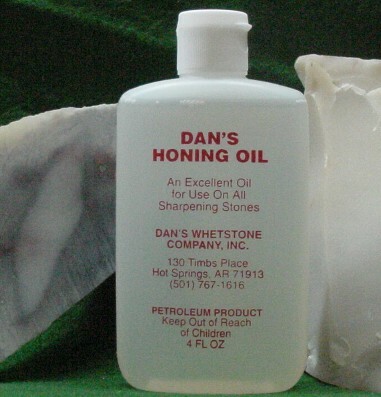 Perfect for producing a fast, sharp edge and final polishing. 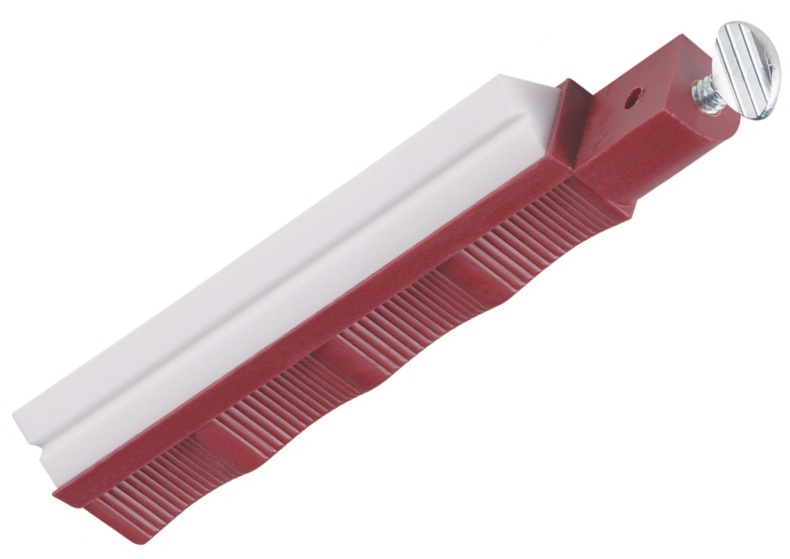 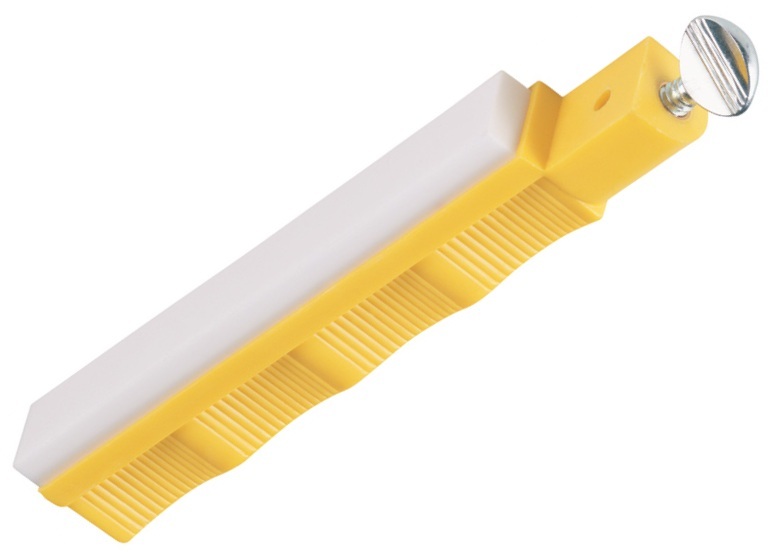 These specially designed V-shaped alumina ceramic hones fit serrated edges of any knife. 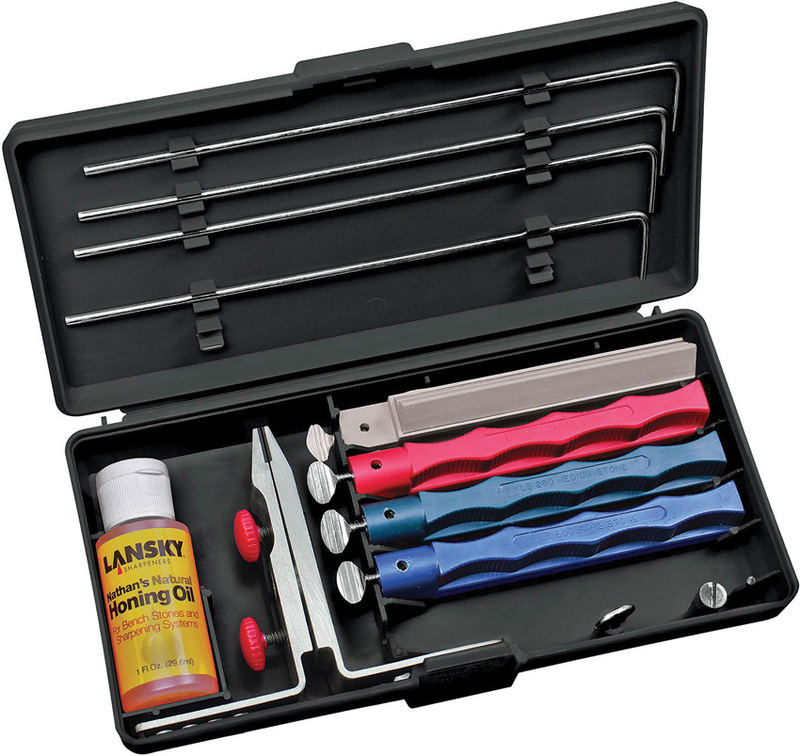 Sharpens serrated knives to a perfect edge every time. 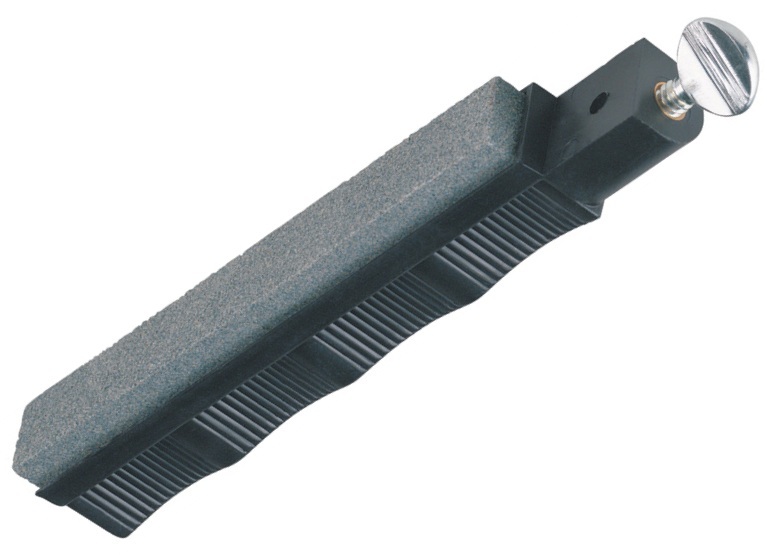 Mounted on finger grooved holder. 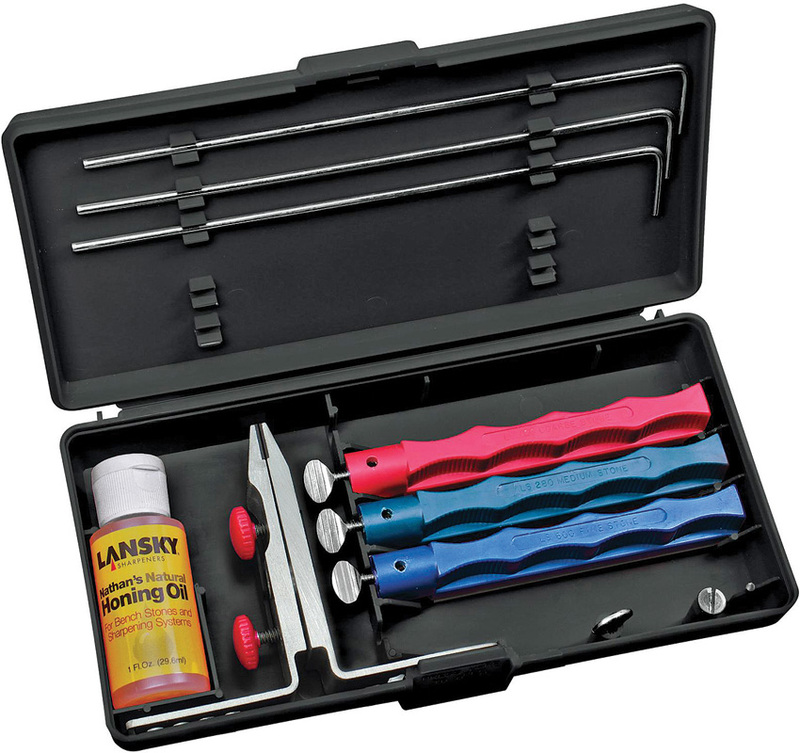 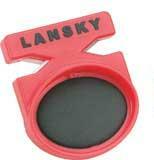 A great accessory for the Lansky sharpening kit.